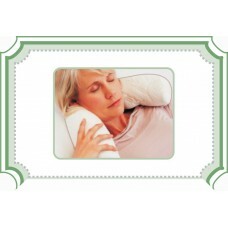 Features•Sun canopy•Head support pillow with shoulder pads•One pull adjusting inner harness•Easy gri.. 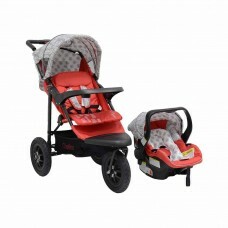 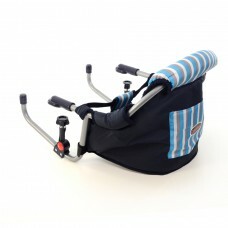 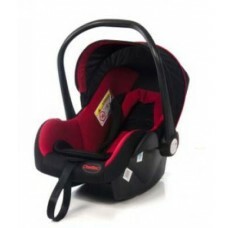 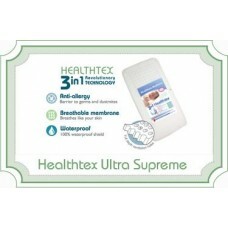 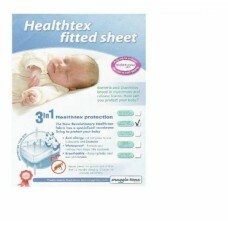 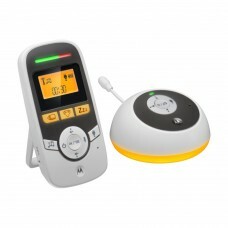 Included:1 x Group 0+ Infant Car Seat1 x Urban StrollerColour:Red and grey with white leaf.. 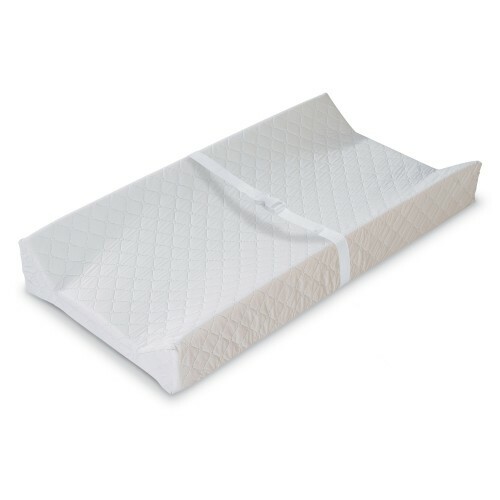 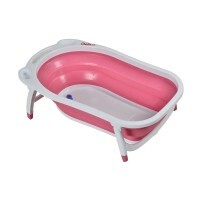 Features: The central bath section folds flat for easy storage when not in use and can hang..